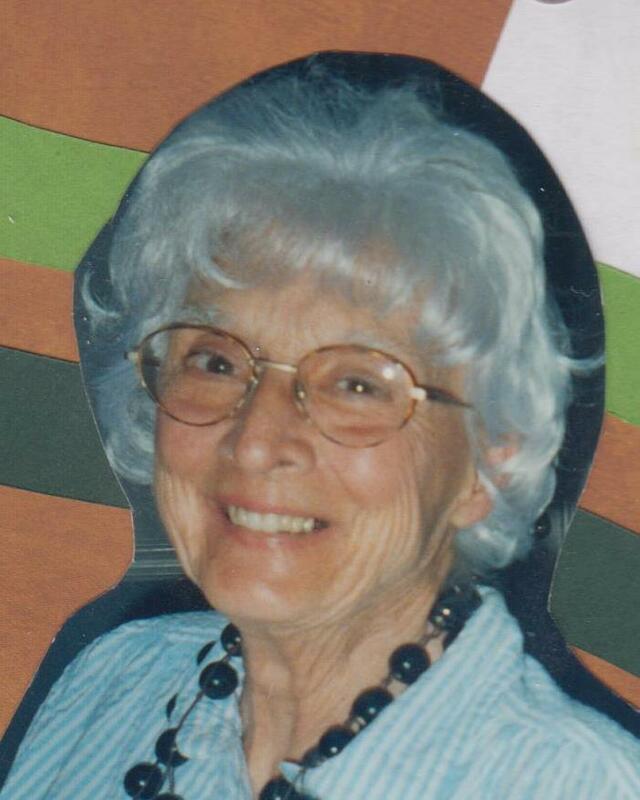 MARY T. SANTILLI, 92, of Jackson Twp., NJ, passed away on Tuesday, August 28, 2018, at home. She was born in Staten Island, NY, and resided in Freehold Twp., NJ, prior to settling in Jackson Twp., 14 years ago. Prior to her retirement, Mary was employed at CentraState Medical Center, Freehold, NJ, as a Cafeteria Cashier. Mary was predeceased by her parents, Giuseppe and Vincenza Del Priore; and by her Husband, John Santilli. She is survived by her sons, Joseph Santilli and his wife, Theresa of Sarasota, FL, Vincent Santilli and his wife, Nadine of Brick, NJ, John Santilli of Jackson Twp., and Robert Santilli and his wife, Judy of Jackson Twp. ; her daughter, Mary Ann Pendleton and her husband, Robert of Fort Mill, SC; her 9 grandchildren; her 15 great grandchildren; and by her 2 great-great grandchildren. Relatives and friends are respectfully invited to attend her visitation from 4-8 PM on Friday, August 31, 2018, at the GEORGE S. HASSLER FUNERAL HOME, 980 Bennetts Mills Rd., Jackson Twp., NJ 08527. A funeral gathering will be offered at 8:00 AM on Saturday, September 1, 2018, at the funeral home. Her Funeral Liturgy will follow at 9:00 AM at St. Aloysius Roman Catholic Church, 935 Bennetts Mills Rd., Jackson Twp., NJ. Interment will follow in St Rose of Lima Cemetery, 299 Freehold-Englishtown Rd., Freehold, NJ 07728. For directions, further information, and to send condolence messages to the family, please select a tab on the left.